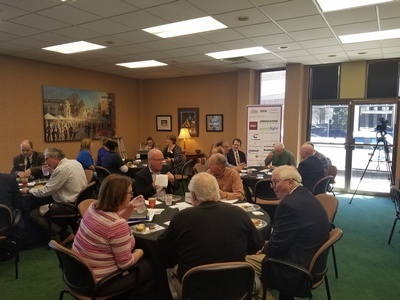 2019 Public Policy Series #1: A Closer Look Luncheon presented by The Action Group - Feb 26, 2019 - PublicLayout - Wilson Chamber of Commerce, NC ? 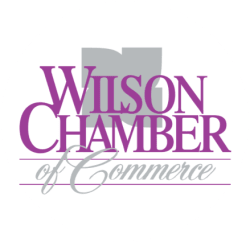 Join us for the first installment of the Wilson Chamber of Commerce’s 2019 Public Policy Series, presented by The Action Group. Our Closer Look... luncheon will feature guest speaker Leslie Boney. 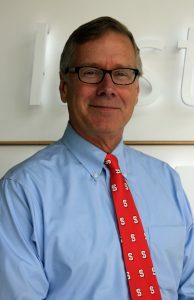 Leslie Boney is the Executive Director of the Institute for Emerging Issues (IEI) at NC State University. IEI is a “think and do tank” that works to identify key issues of importance to the state and develop consensus for action. Mr. Boney will be discussing the institute’s new ReCONNECT NC initiative, along with how IEI is working to bridge the urban and rural divide that is directly affecting communities like Wilson. Light lunch will be served at 12:00 p.m.
FREE event for our members.